Xiaomi MIUI Official Forum › Devices › POCO F1 › [Enlighten Yourself #20] How POCO Launched 845-Powered F1 Under $300? Know More! 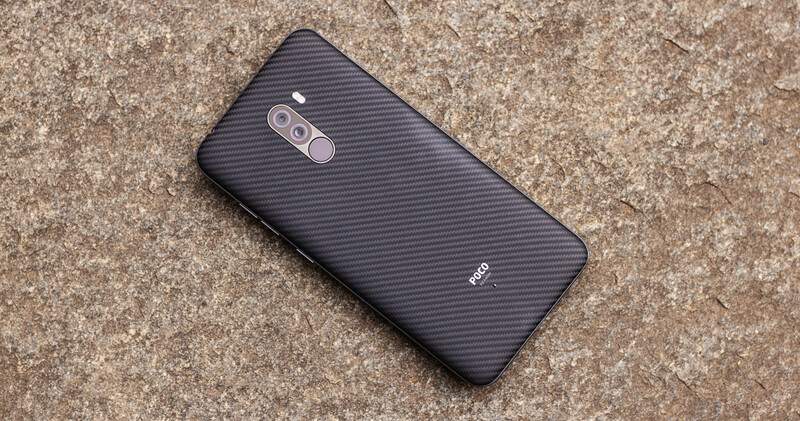 [Others] [Enlighten Yourself #20] How POCO Launched 845-Powered F1 Under $300? Know More! 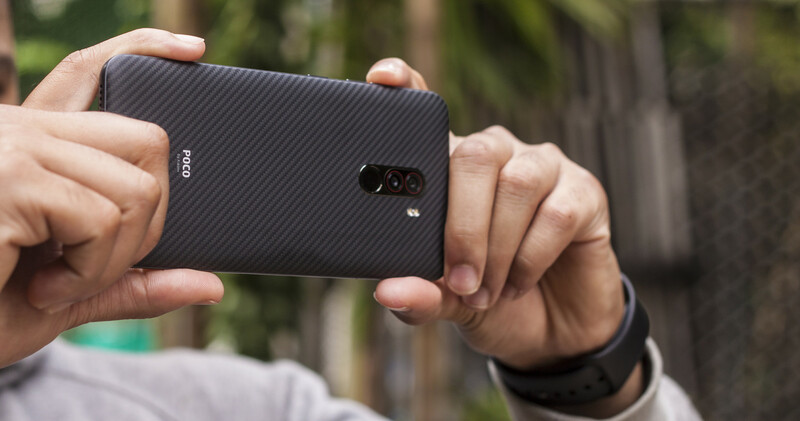 With so many diverse options in the smartphone segment, it's hard for a new player to stand out. However, Xiaomi's sub-brand managed to do just that. When POCO unveiled the F1, it did something that wasn't possible anymore: take Indian consumers by surprise. India is one of the hardest markets to sell a phone — there's no dearth of choice across any given category, and the average Indian customer is inherently price-conscious. So when POCO announced that the Snapdragon 845-powered F1 retails for just ₹20,999 ($290) in India, it set off a cavalcade of excitement that hasn't been seen for a long time. Two factors: conscious cost-saving and Xiaomi's supply chain. According to POCO's head of product Jai Mani on how the brand pulled it off. Mani said that the goal from the beginning was to launch the phone at the ₹20,000 figure and that the main challenge to hit that price point was the currency fluctuation against the dollar. The Indian rupee is currently at its lowest point in a decade, and that makes things harder for brands like POCO, which have thin margins to begin with.POCO had to make several cost-conscious decisions to get to that price. Mani said his team initially mulled the idea of an AMOLED display for the device but had to ultimately reject it as it wasn't feasible in terms of cost. Another feature that didn't make the cut is NFC. Its omission isn't a huge deal in India, but it makes a difference in markets like the UK, where contactless payments are ubiquitous. The choice of materials also made a tangible difference, as a polycarbonate back costs much less than a glass-based design. The factor that played a key role in getting the POCO F1 down to that $300 figure is Xiaomi's supply chain. POCO was able to leverage Xiaomi's existing infrastructure to bring down the R&D costs for the F1. The F1 uses the same IR-based face unlock as the Mi 8 — hence the reason for the notch on the display — and the same 12MP IMX363 rear camera module as the Mi MIX 2S. The 20MP front camera module is also identical to that of the Mi 8, and by reusing components, POCO was able to save a lot of time and resources in tuning the cameras for the device.If not for Xiaomi's scale, POCO could not have launched the F1 at $300. Another area where Xiaomi's infrastructure paid off is with the Snapdragon 845. Mani said that Xiaomi is one of Qualcomm's largest customers for Snapdragon 800-series chipsets, so the company was able to source a large volume of the processors at a "great" price. Same goes for memory — POCO wouldn't have been able to offer LPDDR4X RAM or UFS 2.1 flash storage as standard were it not for Xiaomi's scale. The main components in terms of cost are RAM, flash storage module, display, SoC, and camera, with Mani saying that these five components make up a huge chunk of the price of the phone. Sourcing these components directly from Xiaomi ultimately made all the difference for POCO as the company wouldn't have been able to launch the F1 at such a competitive price otherwise. POCO is also leveraging Xiaomi's after-sales network. It's not just during the manufacturing where POCO benefits from Xiaomi's scale. POCO is using Xiaomi's logistics and distribution network, and more importantly, its service centers — with Mani noting that doing so "saves us a lot of money." Xiaomi now has over 1,000 service centers across India, and POCO customers will be able to access that same network for after-sales service. What's interesting is that POCO is selling the F1 in decent volumes — there were over 75,000 units up for grabs during the first sale last week. POCO says it will continue to make a similar number of units available in future weekly sales. All units sold in India are being assembled locally at Xiaomi factories, and that also makes a difference when talking about pricing.Furthermore, POCO is adhering to Xiaomi's goal of not exceeding 5% in profits from hardware sales. By selling at near manufacturing cost, POCO is able to effectively undercut every other company, a strategy that Xiaomi has used to great effect in the past. That's why it's unlikely we'll see anyone else offer a Snapdragon 845 phone for $300. Are You Planning to Buy It? [Enlighten Yourself #19 ]aptX, aptX HD & aptX Adaptive: All You Need to Know! [Enlighten Yourself #17] Google Fuchsia: Everything We Need to Know! Technoking2020 + 10 + 5 Thanks! Music consists of rhythmic, dynamic, melodic, tonal, and mathemathical components..